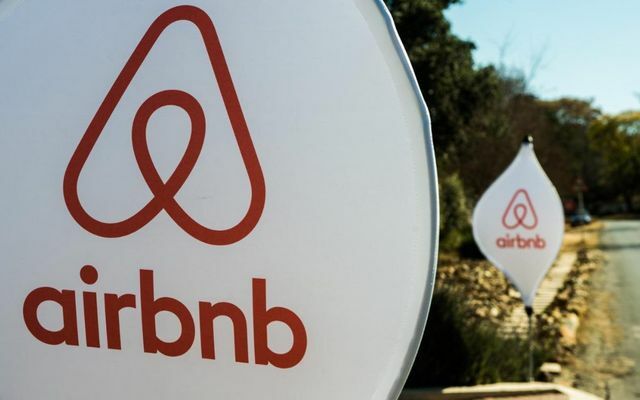 Problems associated with short-term letting were back in the news this weekend as a raucous party held in a property rented through Airbnb resulted in court action being taken against the tenant. (I recently reported on the problems short-term letting can cause for landlords, tenants and neighbours click here). I’ve previously acted for management companies of residential apartment blocks who asked me to take action against the owners of apartments who were subletting their properties on a short-term but regular basis. For very good reasons this is normally a breach of the owner’s lease. At first glance, this may seem odd: after all, if you own an apartment you should be able to do what you like with it, shouldn’t you? But looking at it another way: would you be happy about your neighbours doing whatever they liked with their apartment and potentially making your life hell in the process? Leases place important restrictions on tenants. Whether the lease is for a thousand years or 6 months, there is still a lease and that will contain legally enforceable restrictions. As I reported previously, one of the main problems with short-term lets is that they are often taken up by people whose interests are not in protecting the property or getting along with the neighbours. Usually, the guest will only stay for a few days and their only interest may be in having a good time. They’ll have little to no interest in the fact that their host (whether that’s the owner of the property or the tenant) may be in breach of their lease or even their mortgage conditions. Some people just want to party. In the case reported in The Telegraph, which I’ve linked to this post, a tenant was taken to court for a breach of his lease terms after he sublet a property through Airbnb and 150 people turned up for a party. Now that may be an extreme case, but the principle applies no matter the number of party goers who turn up: subletting through Airbnb or any other short-term letting service can be a breach of the lease and both landlords and management companies can take action to prevent it and to gain compensation for damage caused. If you’re a landlord and you’re concerned about the behaviour of one of your tenants, get in touch for a friendly chat. The host was found to have breached several terms in his lease agreement by a tribunal judge, The Times reported. Courts handling private property disputes are expected to see more of these sorts of cases in the future.